PARKING: The parking lot entrance is just past the library. Additional parking is available between the library and the Cultural Center. 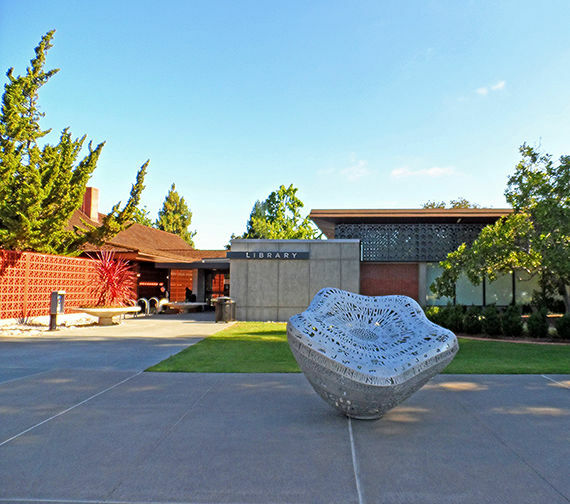 Rinconada Library is located across from the Palo Alto Art Center. Besides the regular collection, the library is also the home of the Local Interest Collection and the Foundation Center Collection.